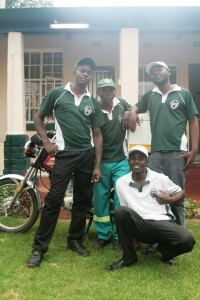 For a best pest services company and pest tips in Harare, call us today on 0772593344. We also have wide coverage in Zimbabwe as we cover Harare, Bulawayo and all other cities. Our coverage also extends to farms and other areas not classified as towns. We cater for all types of entities that include individuals, private companies, public companies, non-governmental organisations and also charities. Our pest services involves the controlling of all pesky pests that include cockroaches, rats, mosquitoes, spiders, ants and all types of pests using family, pet and environmentally friendly pest services products. We also provide termite control services and offer humane bee removals. Although do it your self pest control can achieve some minimum results, it cannot be the best. Pest Portal offers you guaranteed pest elimination and pest extermination services i n Harare and Zimbabwe. 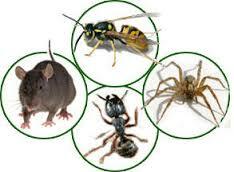 Our guarantees for pest services vary depending on the type of pest controlled. Pests are unwanted plants, animals, insects, germs or other organisms that interfere with human activity. They may bite, destroy food crops, damage property, or otherwise make your lives more difficult. Pests can become a nuisance and multiply in such a way that they become even a health threat to your family and pets. Different pests present different problems. We control and protect you from all pests that you might think of in Harare and Zimbabwe. Whether you have ants in your pantry kitchen, lice in your bedroom or termites in your ceiling in Harare, Bulawayo and Zimbabwe we have you covered. We also protect your home, family and property from cockroaches, rodents (rats), bed bugs, mosquitoes, termites and fleas, moles, moths, bees, squirrels, cluster flies, ants and wasps. Portal Zimbabwe, our Harare pest control technicians identify the pest correctly and with our understanding of pest lifestyles; evaluating effective strategies for controlling the pest varieties will be our delight. We have the best pest control and fumigation services service to ensure that your home is protected from insect infestation in all the cities around Zimbabwe. We will also custom-design a plan to keep pests from your home. Our commitment to your problem starts the moment you give us a call. We understand your pest problems need attention as quickly as possible. Hence, our service personnel will attend to you in the shortest possible time, listen to your problem, make a site assessment and present to you effective solutions. 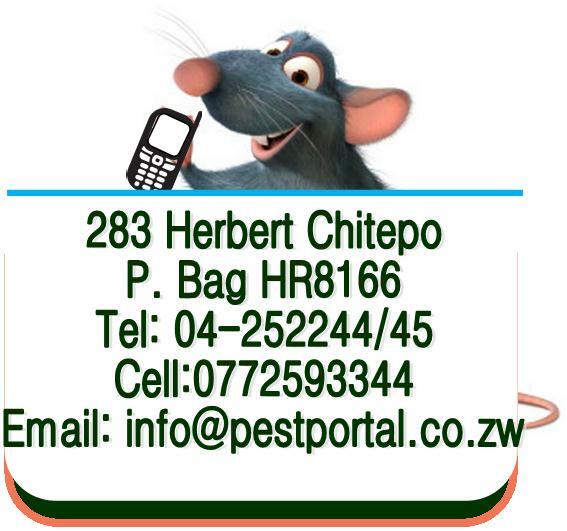 As highlighted above, Pest Portal offers guaranteed pest services in Harare and Zimbabwe. The guarantee means that for every pest services we offer, we can return and provide the same service for free at no charge. But no matter how much resources and good the products used, sometimes you find out that the problems may not go in the first round. This is normal in pest control. However, we shall always stand by our clients and reassure them the problem at hand is controlled. 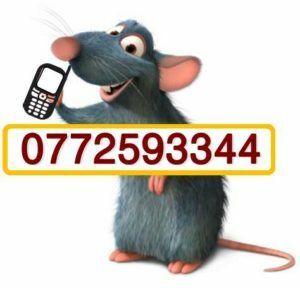 Schedule free today on 0772593344 for effective and guaranteed pest services in Harare & Zimbabwe.